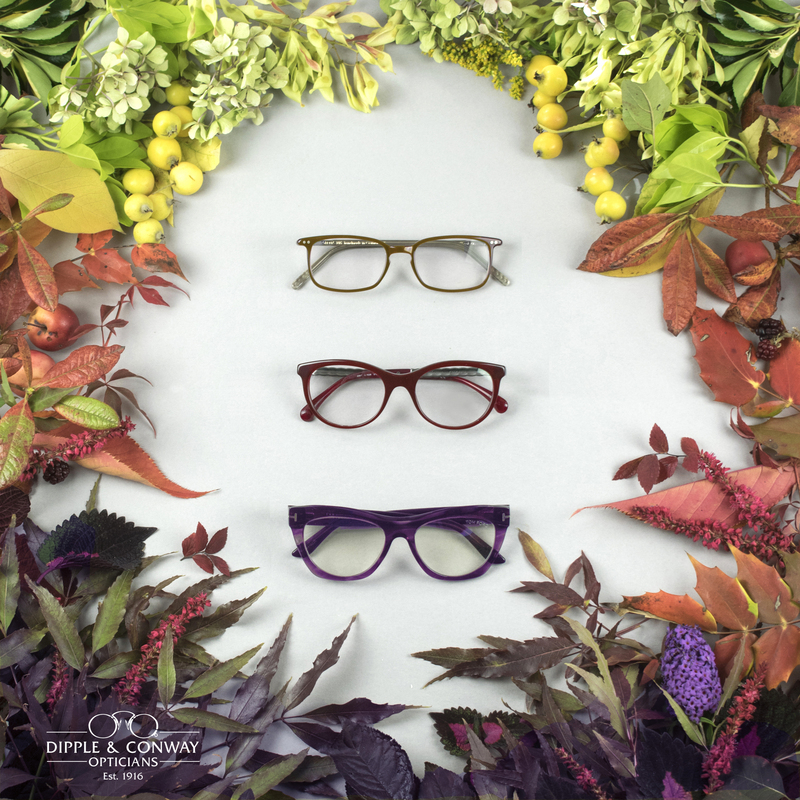 Embrace a new palette this season with deeper shades of purple..
From burgundy to purple, maroon to dark reds, these deeper hues are the perfect compliment to Autumn knits and chilly mornings, the falling leaves and October walks. 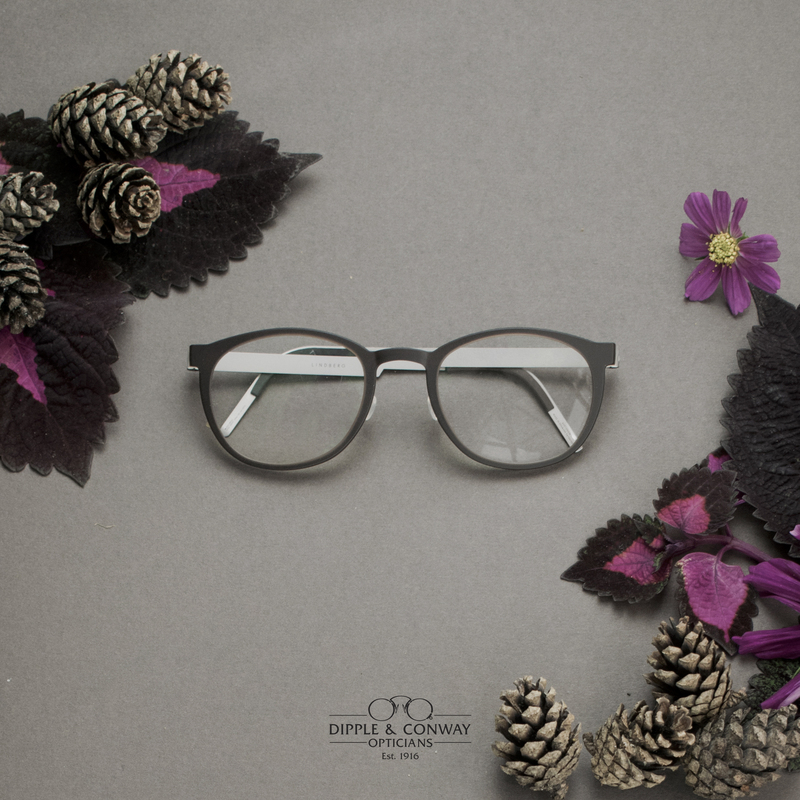 Autumn has arrived, and so have our latest styles! 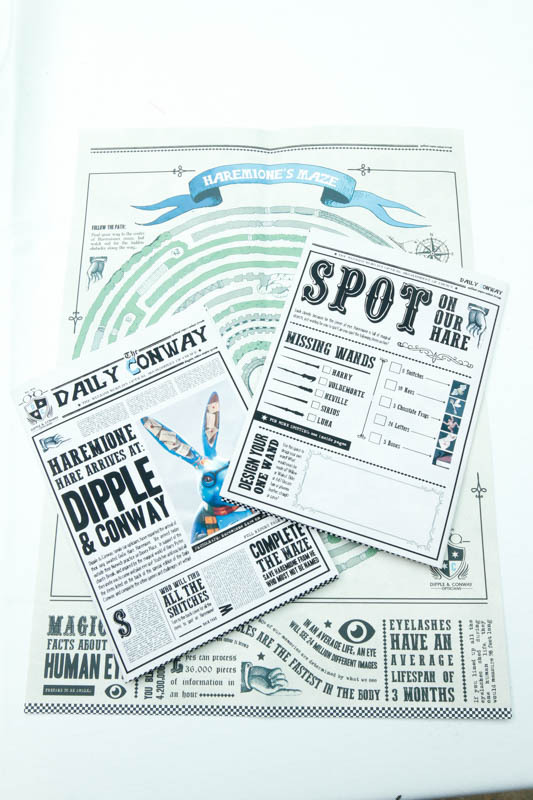 We are the proud to be supporting Break by sponsoring the GoGo Hares trail this summer. Starts this Saturday 21st July. 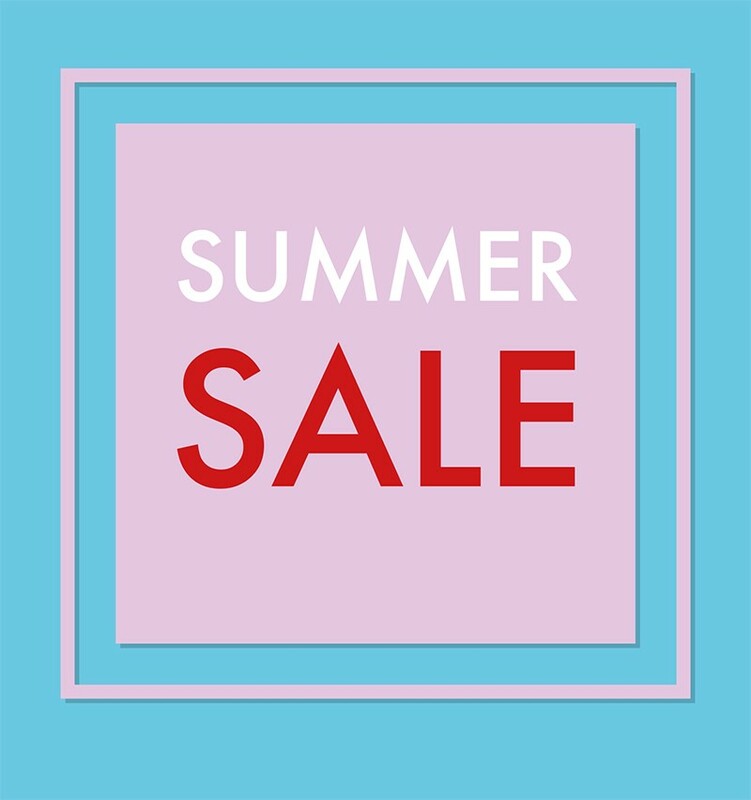 Up to 70% off selected frames and sunglasses. 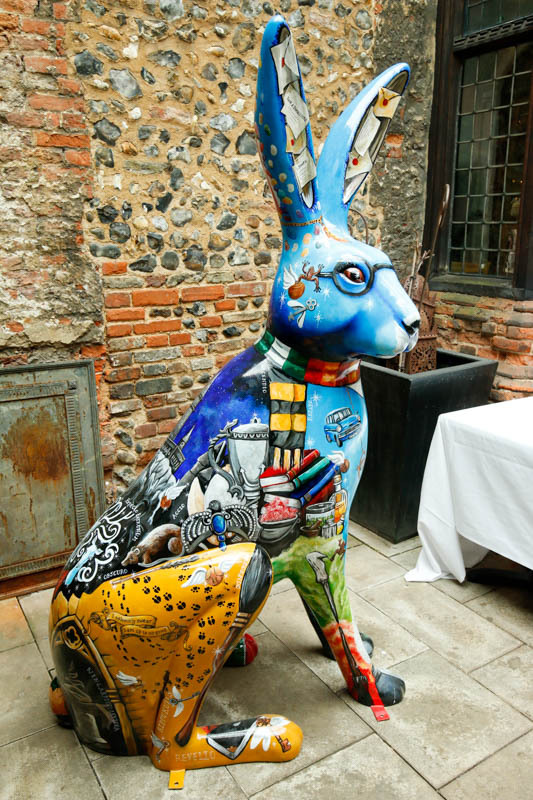 The GoGo Hares Trail in support of Break launches in Norwich on June 24th, and we couldn't be more excited!